Nantwich, one of Cheshire's most attractive and historic market towns, lies on the banks of the Shropshire Union Canal and provides a great base to moor. 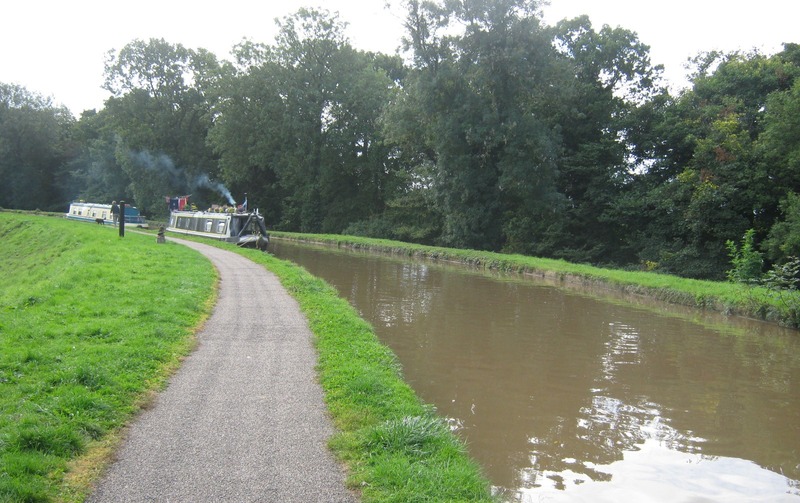 From here it is an ideal cruising base from which to explore the popular North West canal network with convenient access to both the Trent & Mersey and Llangollen Canals, along with the Cheshire and Four Counties Rings. 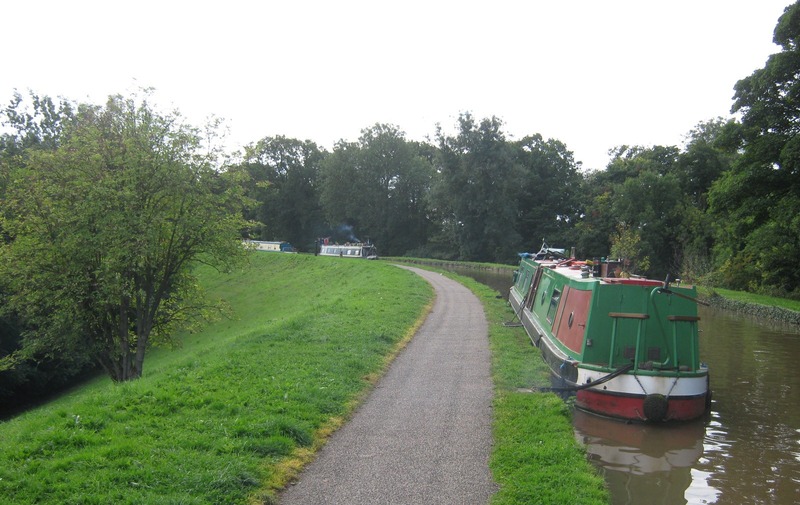 The site is south of Bridge 91 (Nantwich Aqueduct, approx. half a mile from Nantwich town centre). Access to the site is from Chester Road. There is a facilities block near Bridge 92, half a mile cruise to the north, where facilities, including water, pump out, toilets and shower, are available. A CRT key is required for access. A selection of shops, banks, pubs and restaurants can be found a short walk away from the site in Nantwich town centre. 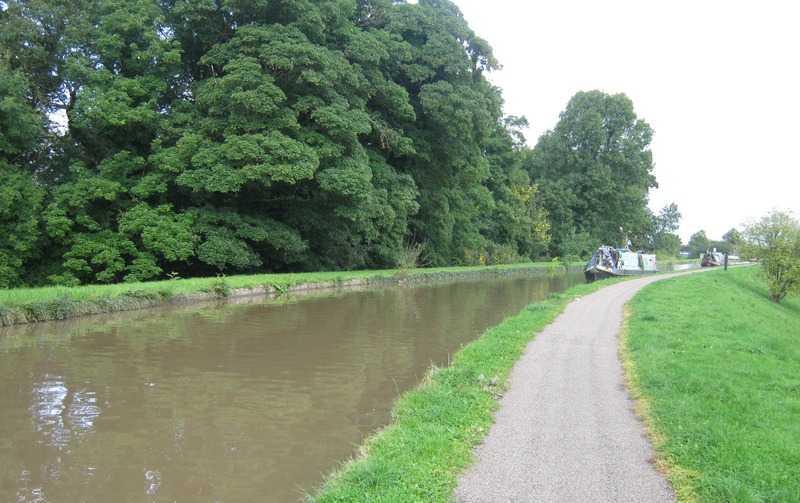 There are steps up to this towpath mooring, immediately to the left of the aqueduct. Ramp access can be found 20 metres along from the steps. 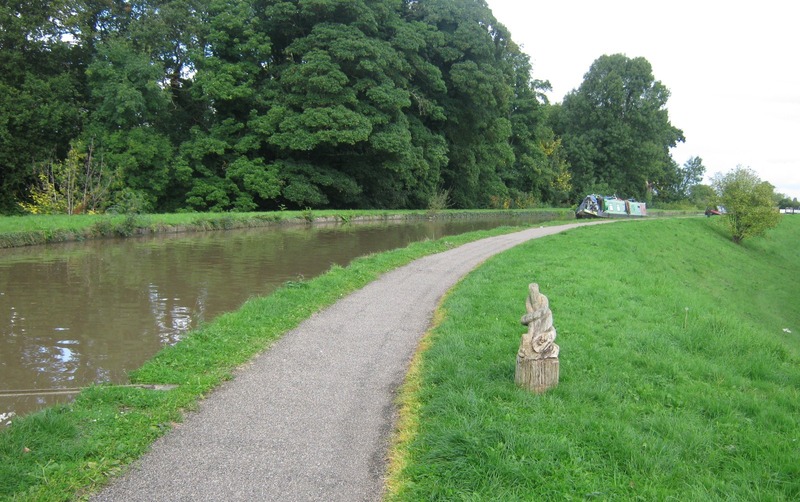 No restriction - open towpath public access.